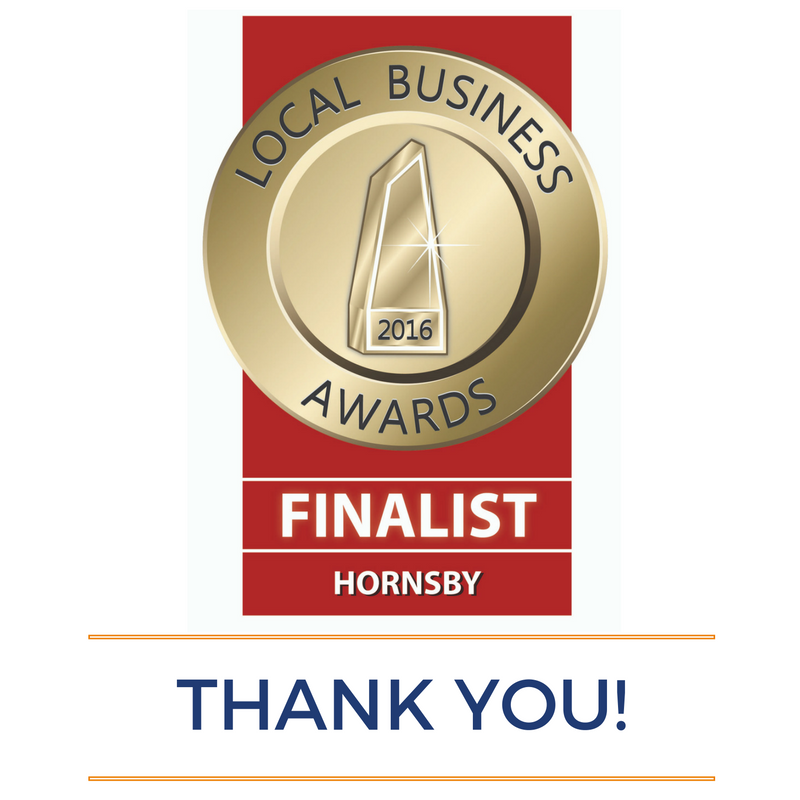 For a second year in a row, we have been nominated as finalists in the 2016 Hornsby Local Business Awards. 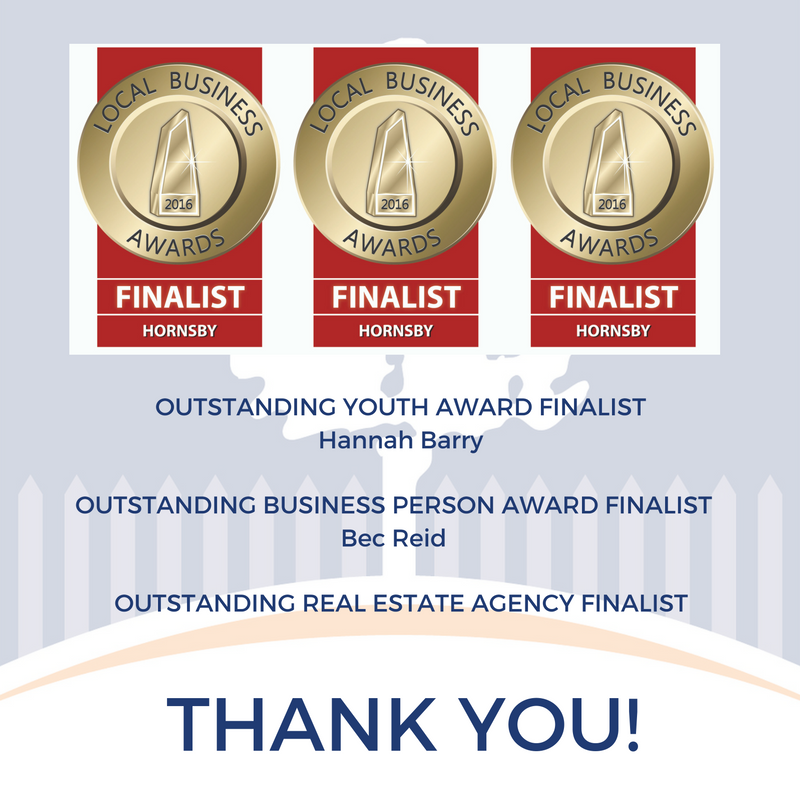 Thank you to everyone who voted for us! We are extremely grateful.